The main source of energy on earth is the Sun. Many cultures in the past and even some in the present worship the Sun because of the huge remedial powers it holds within. Sun rays have both advantages as well as disadvantages. There is no doubt that without the sun, no life can exist in this world. Plants and animals are completely dependent on the sun for energy.Plants use the rays coming from the sun to prepare organic compounds such as sugar. And, when we consume plants, our body cells convert it into energy. Nevertheless, as said before, sun rays have its disadvantages too. Let’s take a look on the good and the bad part of the sun’s rays. • It helps in maintaining the life-cycle. Human beings and animals are dependent on plants and plants cannot exist without the sun. • A certain amount of sun rays helps in improving the complexion of your skin and give a glow to it. • Regular exposure to sun rays helps your body to build resistance to harmful ultraviolet rays’ sunburns and skin infections naturally. • The ultraviolet rays in the sun light act as an antiseptic as it kills viruses, fungi, and bacteria. • Skin ailments such as eczema, athlete’s foot, boils, diaper rash, acne and psoriasis can be cured by taking sun light in a moderate amount. 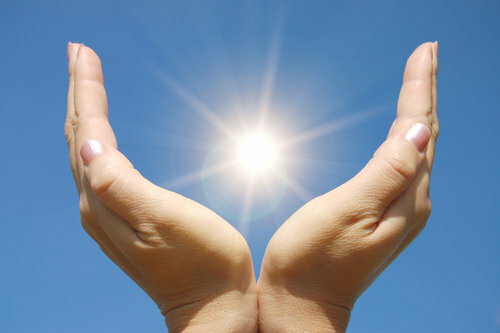 • Sunlight also helps in stimulating appetite, improving digestion and metabolism. Also, it helps in increasing your blood cells and thus your immunity. • Sun rays are the best source of vitamin D which is important for building stronger bones and teeth. • Moderate exposure to sun increases fertility. 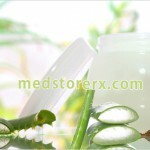 It helps women in having regular ovulation and men to produce stronger sperm. • Sunlight also helps in treating jaundice. • Some studies say that exposure to sun reduces the risk of prostate, colon, and breast cancers. 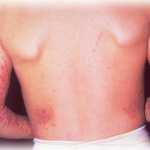 • Prolonged exposure to sun especially when the sun is over your head, results in discoloration marks on the skin. • Excessive exposure to sunlight leads in premature ageing and thus form wrinkles. • Direct exposure to sun light can damage your eyes and lead to blindness. 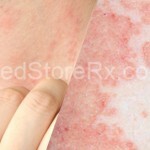 • It leads to dryness, rashes and itchiness. • The Ultra-Violet rays coming from the sun can lead to skin cancer.